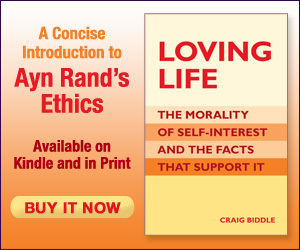 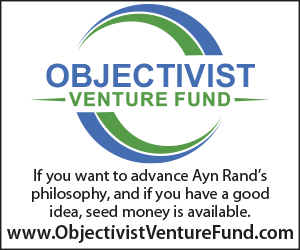 The Objective Standard (TOS) is the preeminent source for commentary from an Objectivist perspective, Objectivism being Ayn Rand’s philosophy of reason, egoism, and capitalism. 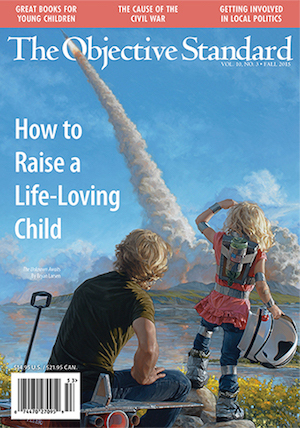 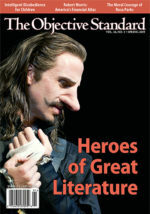 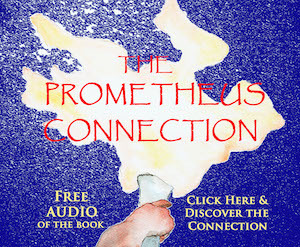 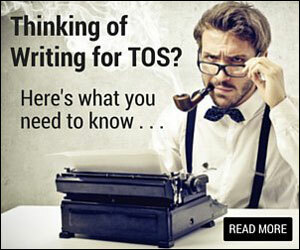 Our newsletter, TOS Weekly, features recent articles, videos, and announcements. 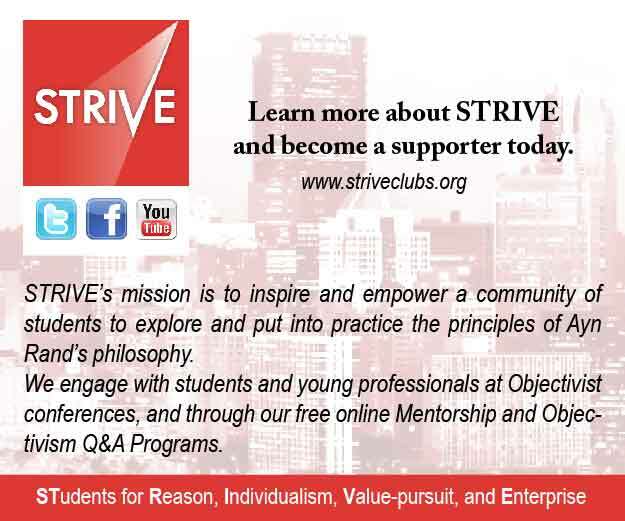 The newsletter is free—simply join our mailing list to receive it. 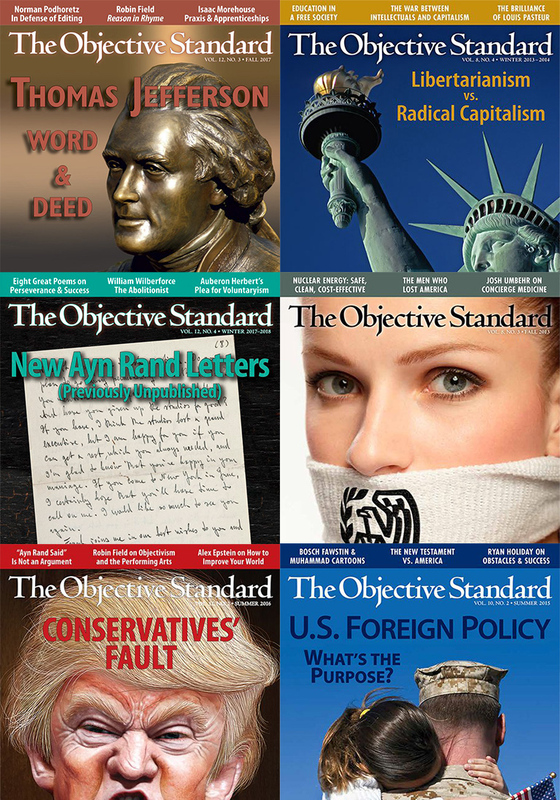 Subscribe to The Objective Standard today!